In about 1850, Fairfield had drilling days where the men would practice with their guns and the familes would get together for a picnic. The only Indian left in the area was a man named Zike Pair would come from his home in Fairfield with his bows and arrows. He would stand about 30 feet away from a small stick in the ground that the people would stick a penny in the split at the top. He'd make lots of money. In Fairfield in the mid 1800s, on the night before Thanksgiving, a group of about 25 young men had a tradition where they would go from house to house to eat pie and judge who was the best cook. The first hatmaker of record in Danbury was Zadoc Benedict, who founded a firm in 1780 that turned out three hats a day. By 1800 Danbury had emerged as a U.S. center for the manufacture of hats, part of a Connecticut pattern of factories being established in small villages rather than large industrial cities. By 1887 the city's 30 factories were turning out about five million hats a year, and Hat City became its nickname. Christ Church in Greenwich is over 300 years old and the current building is graced with several stained glass windows including two by the master Louis Comfort Tiffany himself. At the Barnum Museum, you will find a miniature circus all made by the same man over his lifetime. The detail is pretty amazing. In the 1700s in Fairfield County, slaves were allowed to elect Kings and Governors of their own, people who would help in the settling of slaves and oversee their general welfare. Connecticut was one of the first states to abolish slavery and much before that forbade ships from taking part in the slave trade. Bridgeport was a thriving manufacturing center in the 1800s. Once a part of Stratford, which was incorporated in 1635, Bridgport didn't become a separate city until 1836. The first businss there was hats, mostly made of fur for the NYC trade, followed by cabinet making. William Peabody was the first cabinet maker in Bridgeport. Oystering was an integral part of commerce in Norwalk and Rowayton in the 1800s and the decline of the oysters in this area has never recovered from the over farming of them. There used to be huge mounds of Oyster shells near Sheffield Island off Norwalk's coast. The Lucy Show was filmed in Westport toward the end of the series after Little Ricky was born. The first movie the Stepford Wives was shot in Weston. It was inspired by Wilton housewives, however. The second Stepford Wives was shot at the Lockwood Matthews Mansion in Norwalk. No one here in CT acts like that! I have seen two tomahawk-proof doors in Fairfield County, one in Easton and one in Bridgeport. They're rare. They are in a criss cross pattern with nails at the intersections, hopefully detering a tomahawk from going through the door. The helicopter was invented in Stratford, CT by Igor Sikorsky. Mark Twain's last home was in Redding. He said living there was so far superior to any other place he had ever lived that he would never leave it. The Mark Twain Library is in Redding near his home site. Gallows Hill in Bethel is near where a spy hanging took place from the Revolutionary War. One explanation why Connecticut is called the Nutmeg state is because of a money making scheme by peddlers of spice to country bumpkin country folk in CT. They'd sell one real nutmeg seed and several that they carved from wood to look like nutmeg seeds. The spice was very sought after and isn't grown anywhere near CT so even though there's no written verification to this.. the lore is probably true. CT had several pattents on Nutmeg graters early on as well, which might be another explanation. Nutmeg was grated on food of questionable quality to enhance flavor. 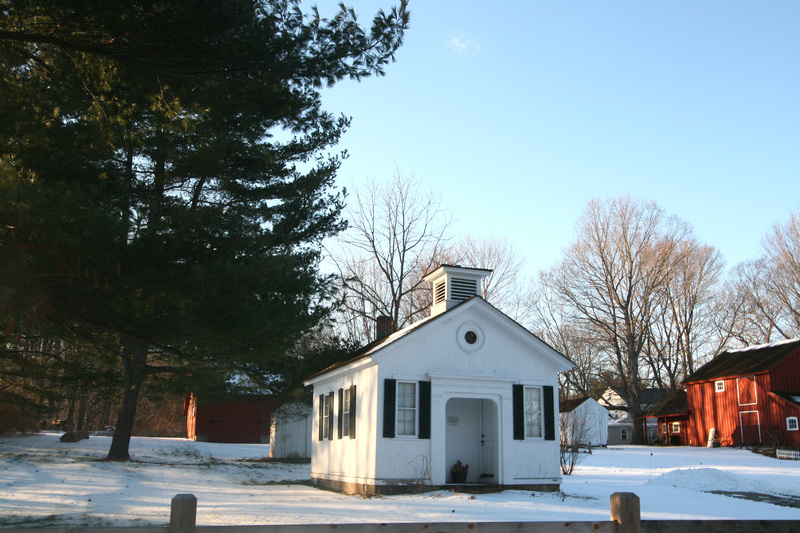 The Wiffle ball was invented in Easton and is still manufactured in CT.
On Ripton Road in Shelton is located the historical society of the town and so is a one room school house that was moved there from the trap falls area in 1970. Along the Housatonic in Shelton was a cultural center and settlement of Indians called Coram. Ripton Parich became Huntington in 1789 and the Town Huntington became a part of Shelton by popular vote in 1919. Philip Johnson, Marcel Breuer, Landis Gores, John Johansen and Eliot Noyes are known as the Harvard Five, a group of architects building homes in New Canaan after WW2. There are several examples still of their mid century modern homes that still stand in New Canaan. Gutzon and Solon Borglum were famous sculptors living in Stamford and New Canaan respectively. Gutzon designed Mount Rushmore but died before its completion. Solon has works all across the country anf famed for his wild West themes. 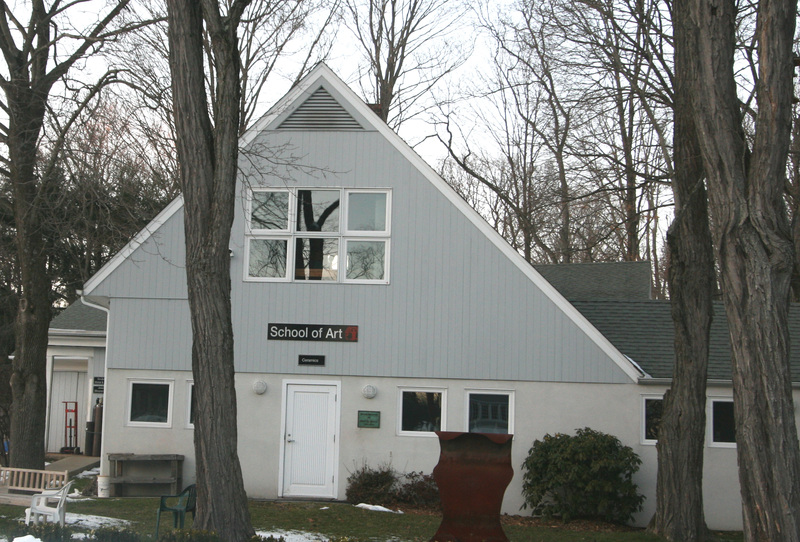 He had a studio and he Silvermine Arts Guild in New Canaan. Sherwood Island was orginially called Fox Island and renamed after the Sherwoods.whose descendants sold the property to the state. Greens Farms was named in honor of John Green and was previously called Machamux which meant beautiful land. I am an agent who really understands antique homes. Let me help make your dreams come true. has been fostering and showcasing artists work for almost a century. 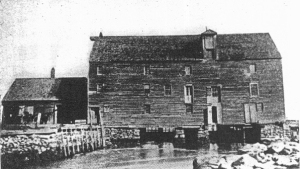 The The Grist Mill at Mill Pond in Westport operated from 1705 to the civil war era. The mill operated with the tides on the pond. Gutzon Borglum of Stamford created Mout Rushmore.